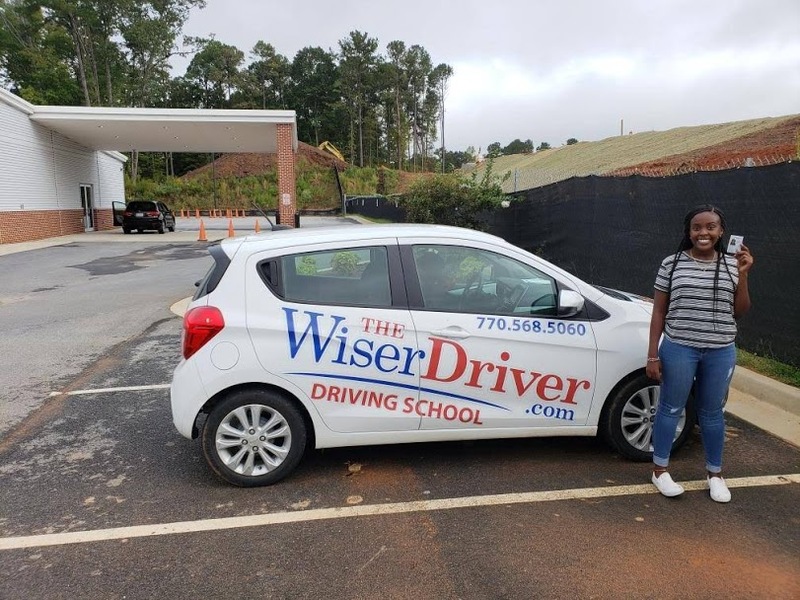 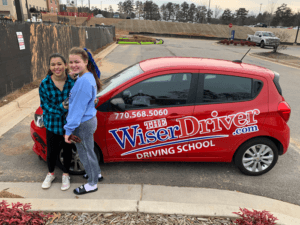 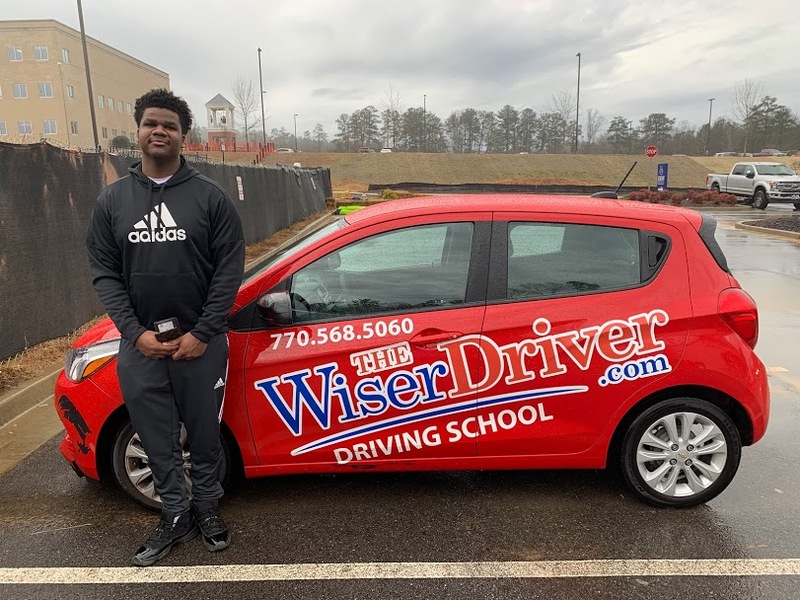 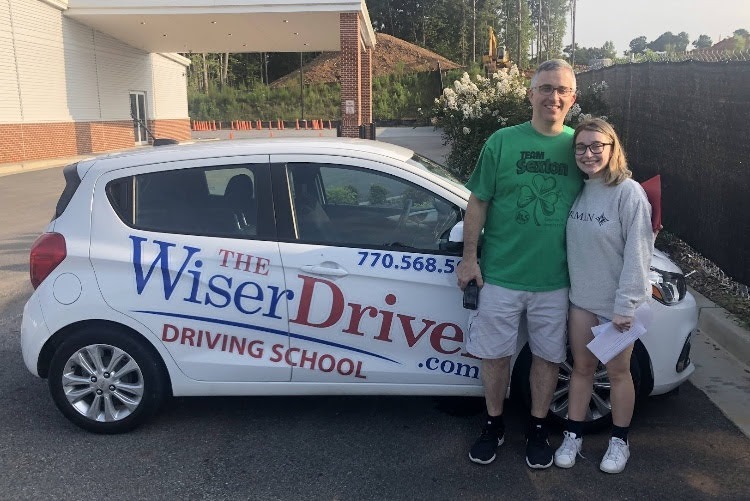 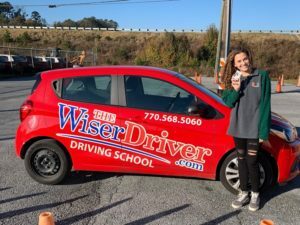 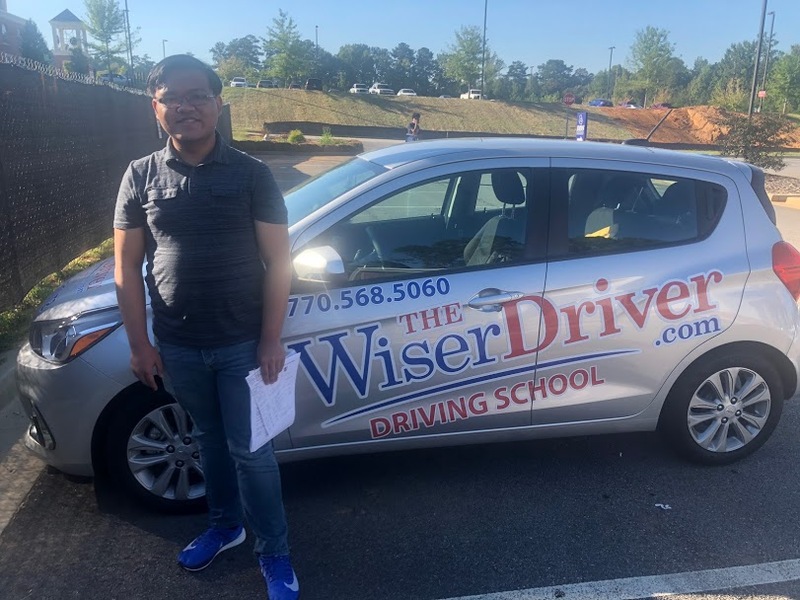 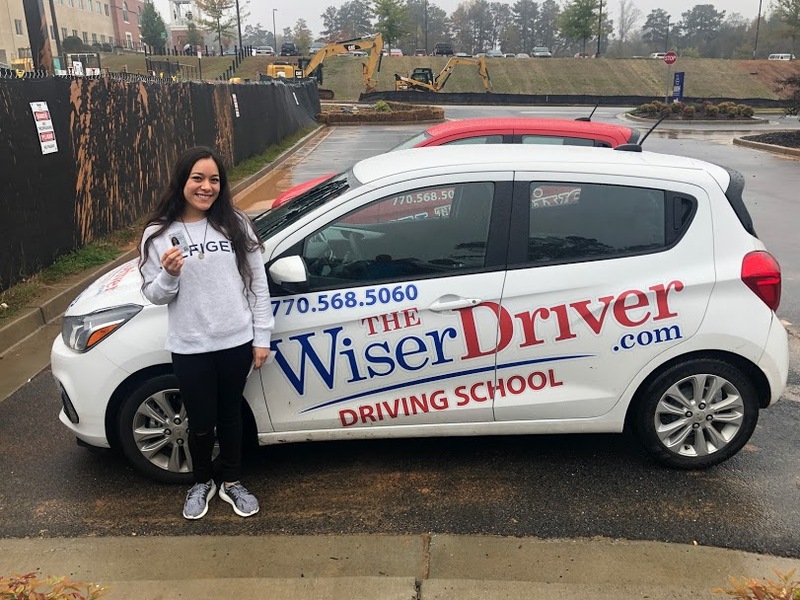 The wiser driver is an awesome driving school. My instructor was patient and his teachings were effective. 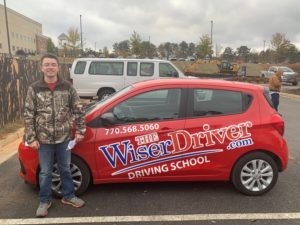 I believe I received my moneys worth. 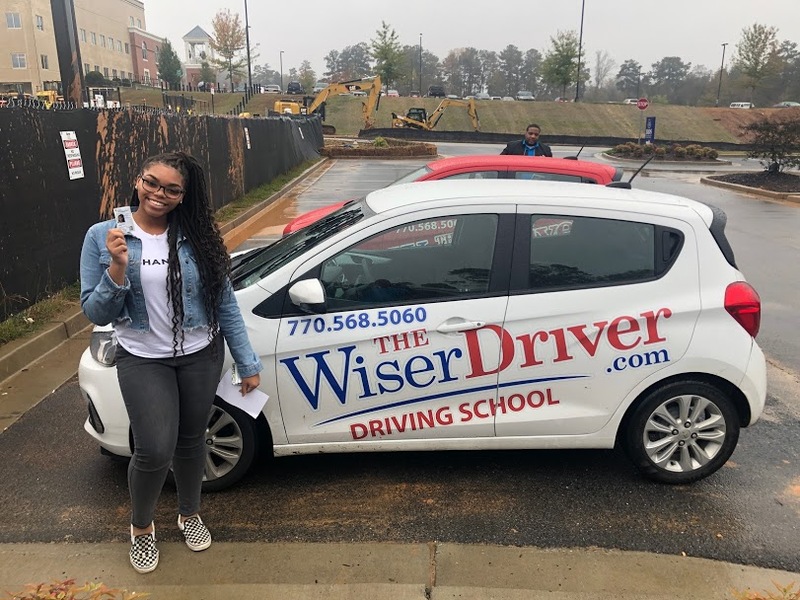 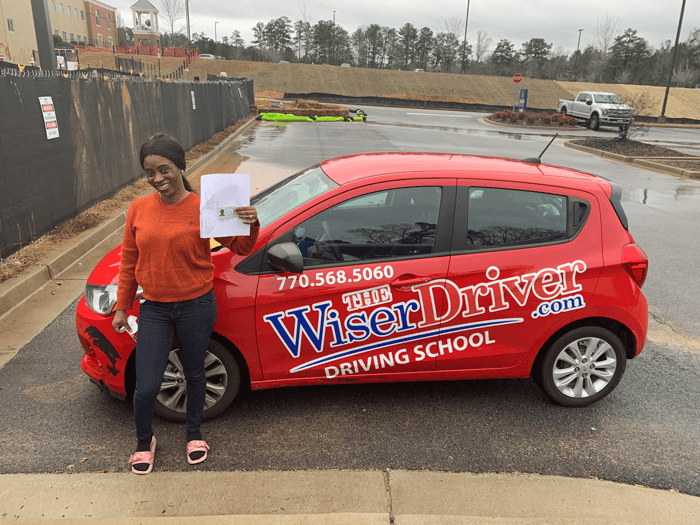 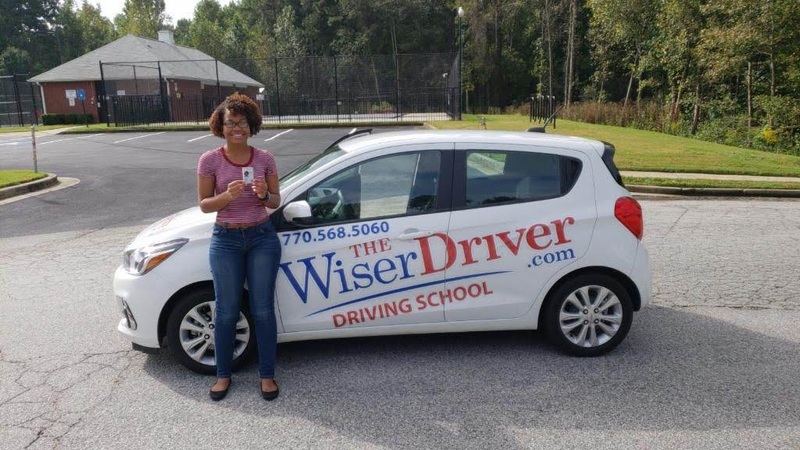 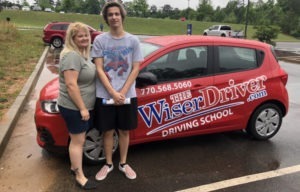 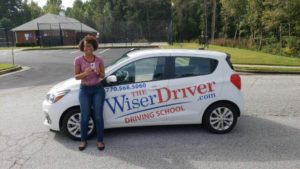 I pass my test with a 90 and I’m glad I signed up with Wiser Driver. 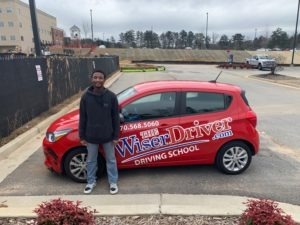 My experience with the Wiser Driver was amazing. Lee and Darius made sure that I had knowledge about the rules of the road and were very helpful in teaching me the parking maneuvers. 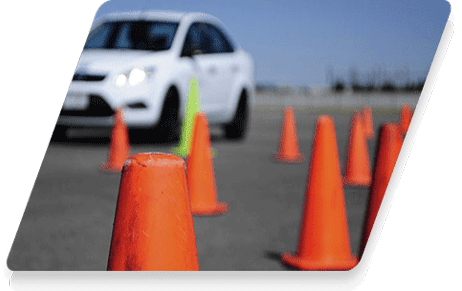 Each lesson was specific to what skills I asked to practice and therefore ensured that I gained confidence on the road. 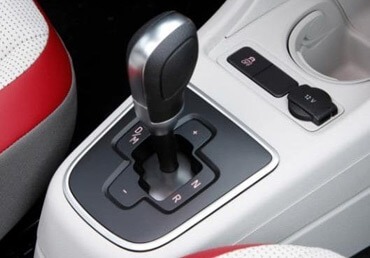 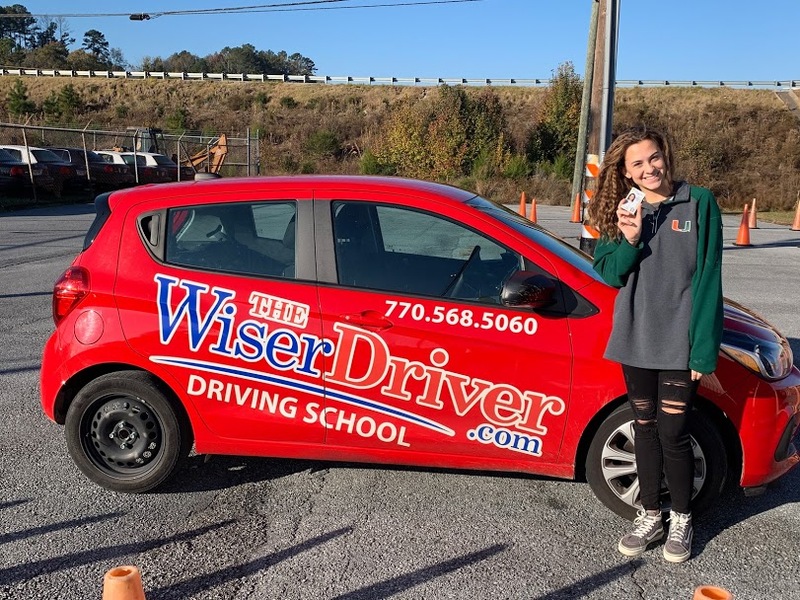 Also, unlike other driving facilities which require you to take the 30 classroom hours before you are permitted to take the behind-the-wheel lessons, this facility does not require it; which saves you a lot of money. 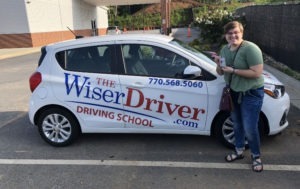 This was a wise choice! 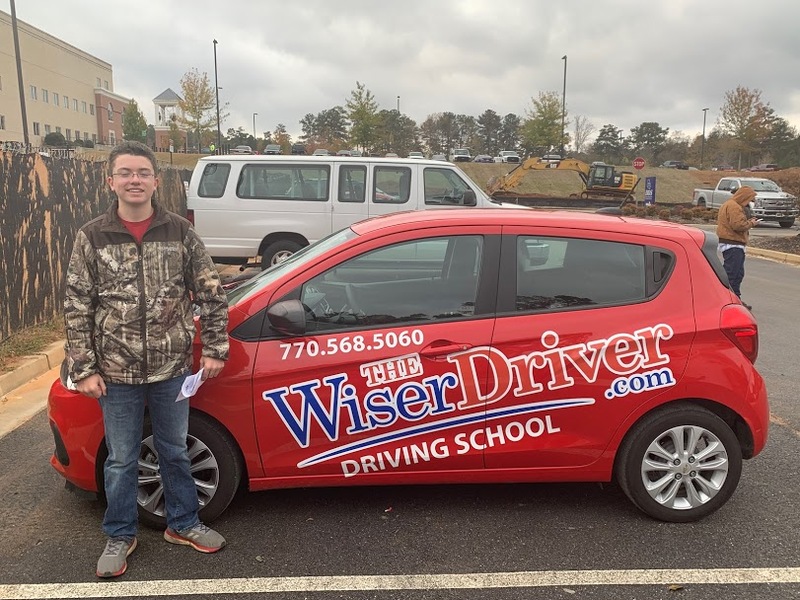 Emmett was professional and provided excellent service. 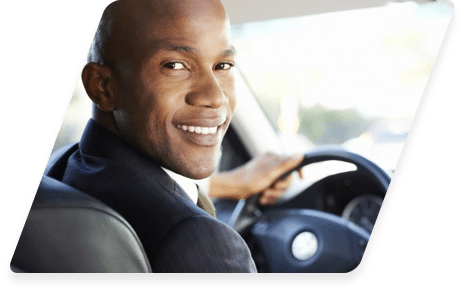 He accommodated our hectic schedule. My son felt comfortable and confident that he would pass his test… and he did! 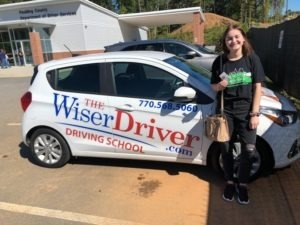 I highly recommend this company to any parent. 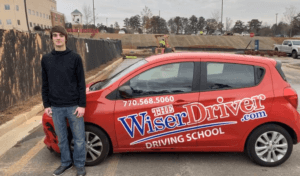 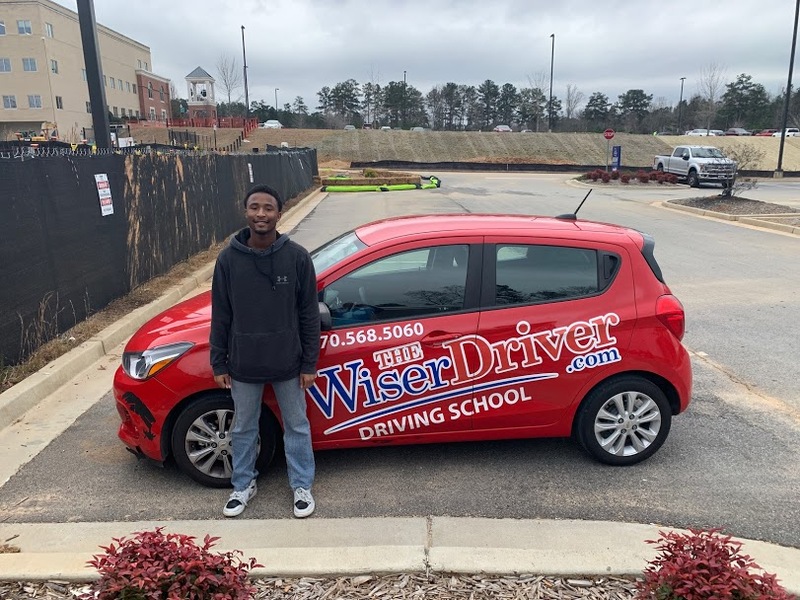 The Wiser Driver uses the Chevrolet Spark for its driving school vehicle. All of our vehicles are late model cars equipped with a passenger brake and other items to ensure our student’s safety. Let’s Get Your License! 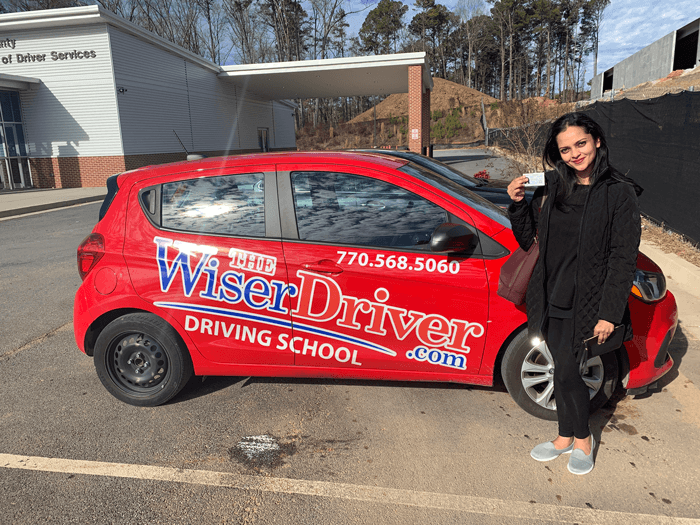 We’re Ready….Are You? 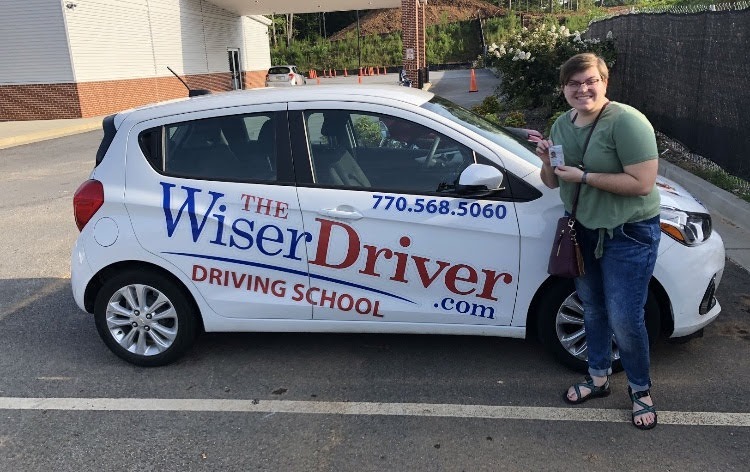 You’re Paying For Driving Instruction Not Flying Lessons. 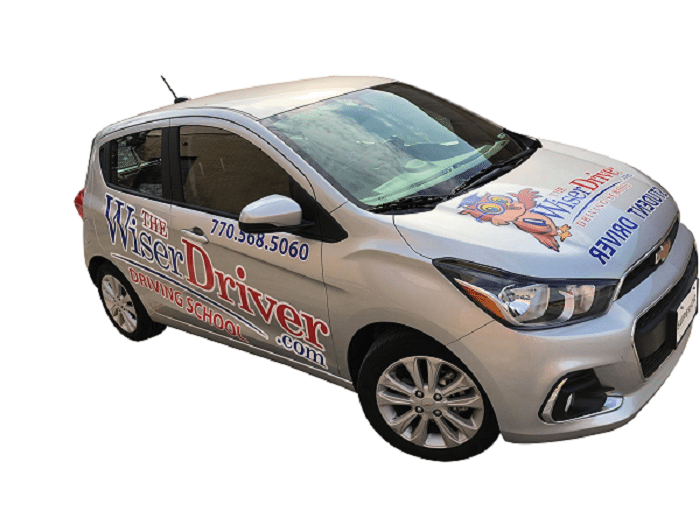 We Are Your Affordable Driver’s Education Solution.